Another bank holiday has arrived! This time we want to get rid of your expenses, and we choose activities that we believe that besides being very interesting for the young, they are also free for them. This summer goes on a journey that’s out of this world, this is possible with the Eden Project. 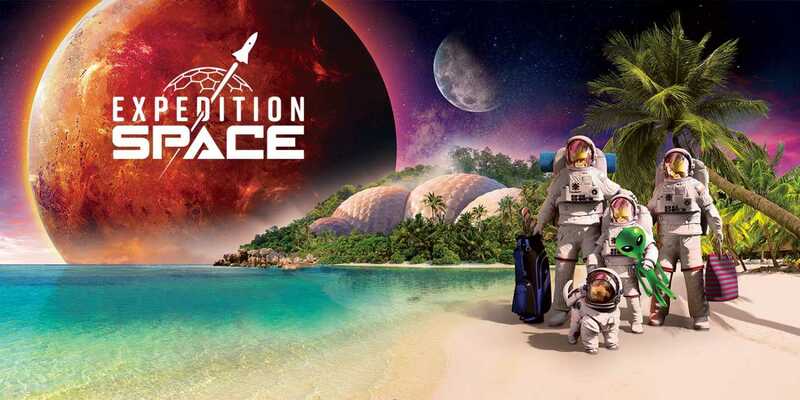 During the summer, the St. Atstell Attraction Expedition Program will offer a range of intergalactic activities. 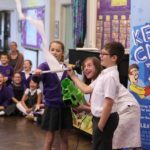 Climb on board a rocket to take off on a Mission to Mars. Along the way, you can play mini-golf on Mercury, whizz down Saturn’s icy slopes and test your moon buggy driving skills over a lunar landscape. Back down on earth, friendly animatronic alien Mort will be happy to give you an otherworldly tour. Eden Project runs until 2nd September. Prices: from £25 adults/£12.60 children/under-fives free. Half a dozen colourful creations are around enchanting trek across New Brighton, Mermaid Trail. They are inspired by the Black Rock Mermaid, which is said to have appeared to a sailor in New Brighton in the 18th Century. 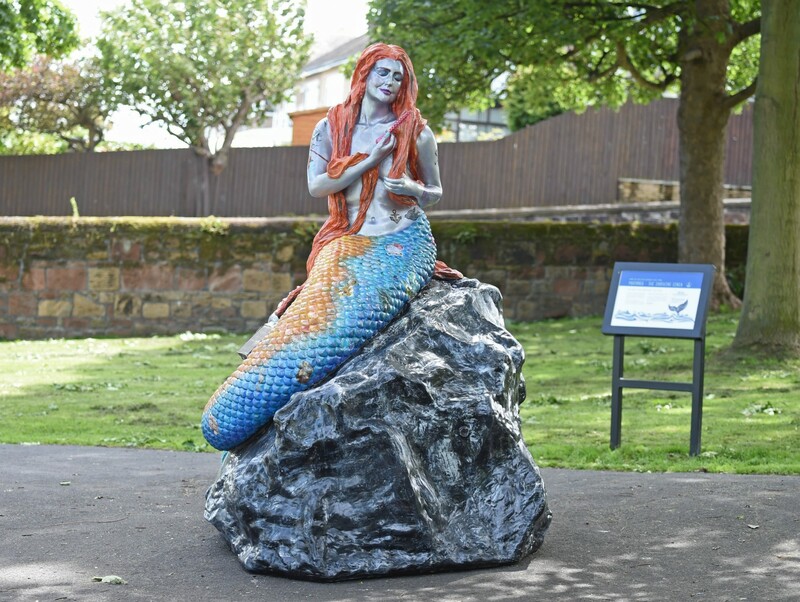 Here you can find the mermaids at Kings Parade, Seabank Road, Vale Park, Promenade, Victoria Parade and Black Rock Mermaid. The top deck of a proper double decker bus is more fun for kids than a tourist bus. 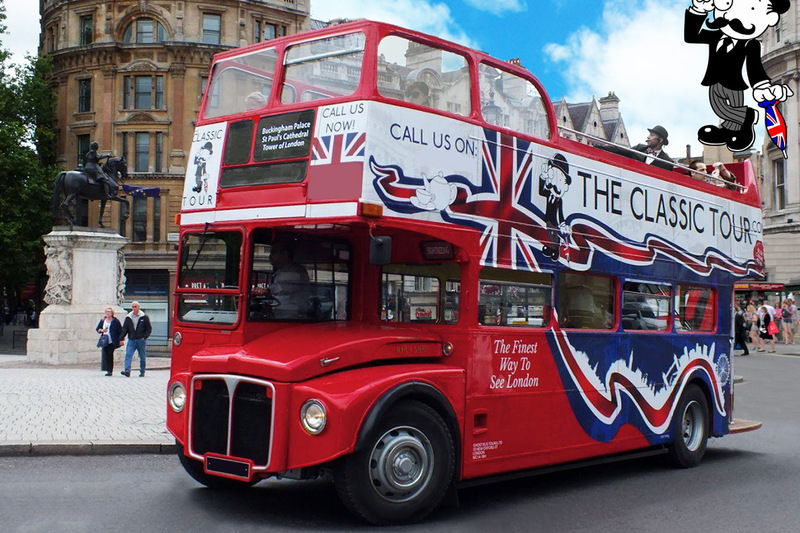 A good route is the No11, which runs from Fulham Town Hall to Liverpool Street, past the Houses of Parliament, Nelson’s Column, Westminster Abbey, Horse Guards Parade and St Paul’s Cathedral in about an hour. 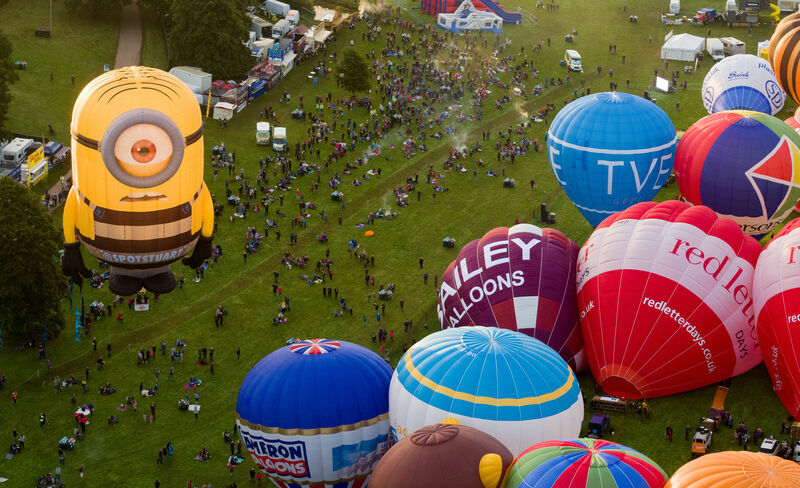 Europe’s largest hot air balloon event will see mass balloon ascents over the grounds of Ashton Court Estate at dawn and dusk every day and visitors can take to the skies themselves on a thrilling balloon ride. This year the Bristol International Fiesta will be rising to the occasion of its 40th anniversary. Here you can enjoy, from live music and fairground attractions to nightglow shows and spectacular fireworks displays. Price: The event is free and runs from 9th-12th August. 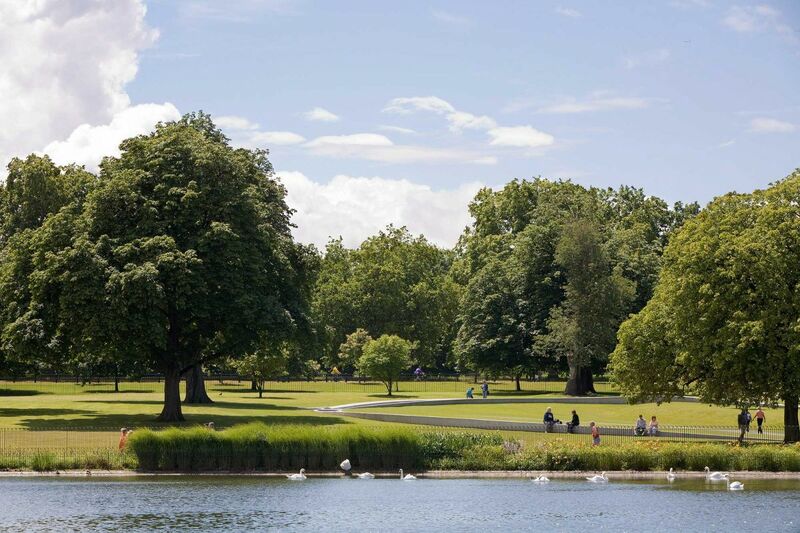 From London’s Hyde Park to Sefton Park in Liverpool and the Holyrood Park in Edinburgh – Britain is rich with lush green spaces how you must visit this summer. Just prepare a package packed lunch, some outdoor toys and waterproof houses, and enjoy in the fun. Prices: Parks are always free.